For the first season, Love Egbule emerged the winner after 13 weeks of entertaining and drilling episodes with 22 contestants. The African Diva Reality TV Show is a reality, docu-drama that focuses on the search for the ideal African woman. Women from all over Africa will get a chance to compete for the privilege of being called an African Diva. 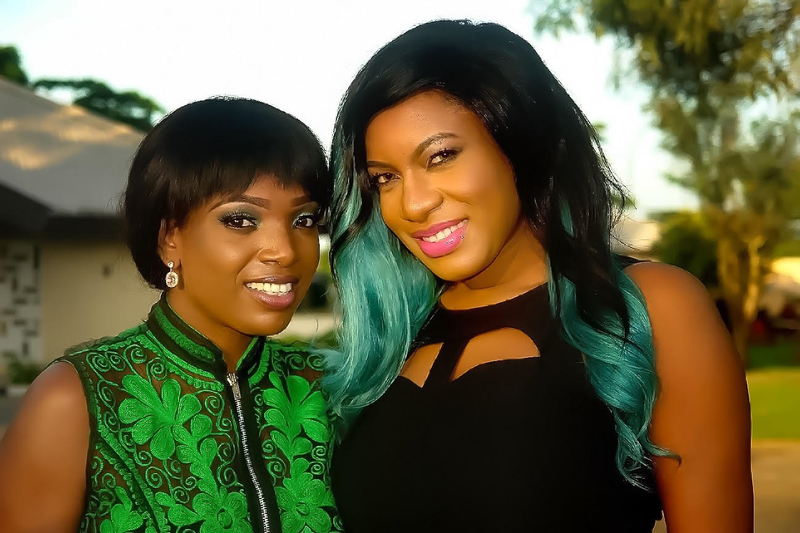 The reality series is hosted by the Nigeria’s own superstar – Chika Ike. The winner for season 2 will get $10,000, a brand new car, an acting contract, a cover feature on an international magazine and one year supply of Fancy Nancy accessories. Watch Episode 1,2 & 3 Below.